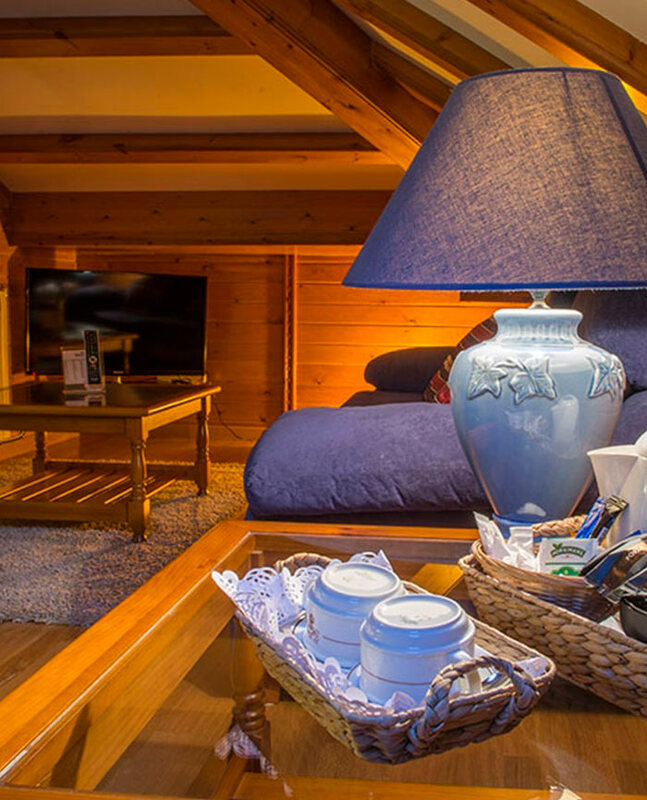 The Hotel del Tarter find a number of services to make your stay comfortable and your result! We guardabicis breakfast buffet and others. Summer reception service from 7 a.m. to 12 p.m.
A cabinet for storing ski equipment for each room, starting toward the station. 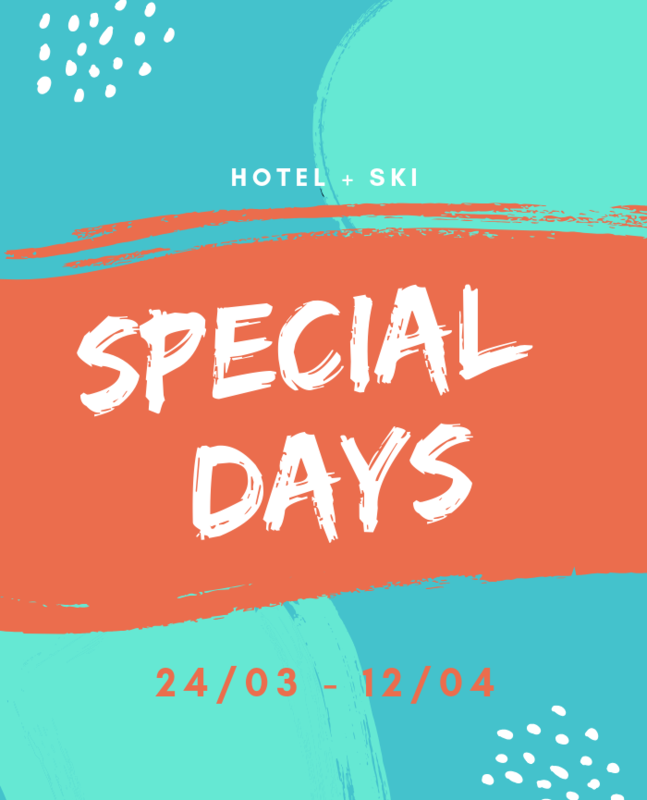 The breakfast buffet is always included in the price of the room and includes: coffee, tea, cocoa, milk and fruit juices, pastries and breads, jams, fresh fruit, cold meats and cheese, yoghurt and cereals. The Hotel del Tarter receives in 2017 the BRAVO badge for the excellent comments received, in addition TripAdvisor Traveller's Choice Award. 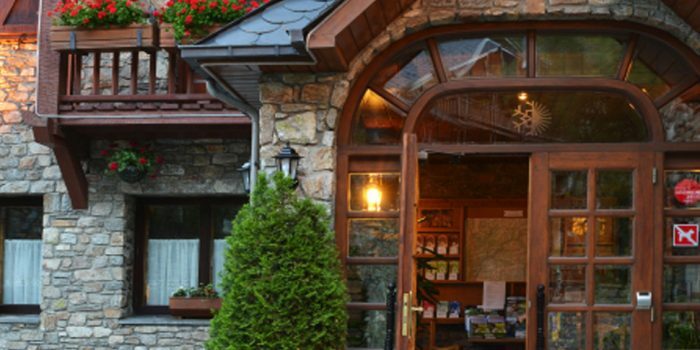 Thanks to your comments we are recommended as one of the best hotels in Andorra. See you soon!